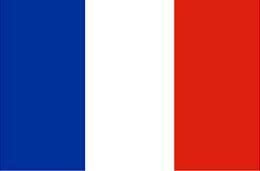 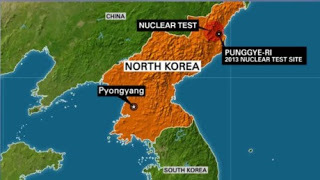 The Democratic People's Republic of Korea (DPRK) has confirmed the demolition of its nuclear test site at Punggye-ri on Thursday, saying that all the tunnels have been collapsed by explosions and their entrances completely closed, according to the Korean Central News Agency (KCNA). 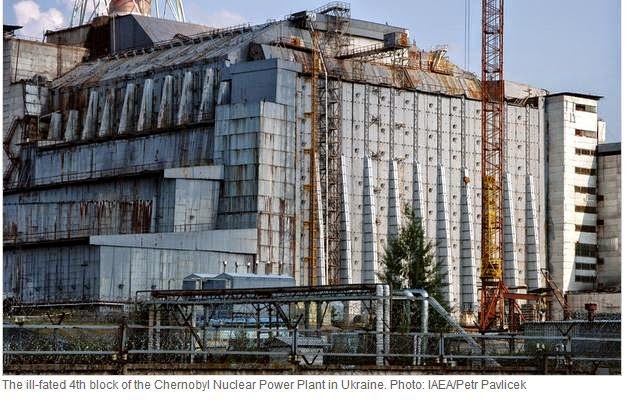 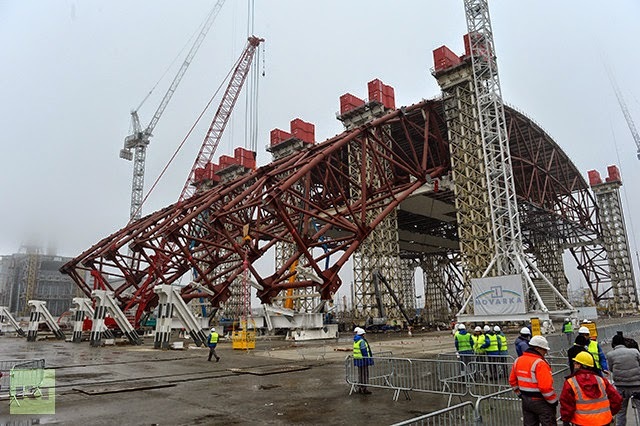 A new protective cover over the destroyed Chernobyl nuclear reactor No.4, which was erected in November 2016, will be put into operation this year, Ukrainian President Petro Poroshenko announced on Wednesday. 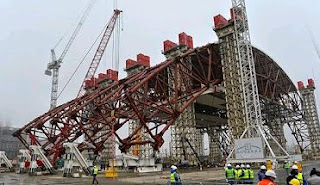 Tokyo Electric Power Co. said Tuesday it has found all of the eight water transfer pumps halted at its stricken Fukushima Daiichi nuclear power station, leaving radiation-contaminated water to leak into the Pacific Ocean. 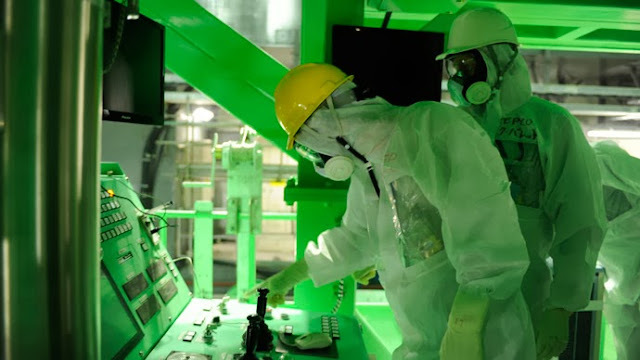 Robot detects locations of radioactive leaks at crippled Fukushima nuclear plant. For the first time, a remote-controlled robot has detected the exact spot of radioactive water leaks from the crippled Fukushima nuclear plant’s Reactor 1, local media reported.